SOLD- MARCH 2018! Casa De Amigos #523 1085 Tasman Dr. #523, Sunnyvale, California 94089 You will fall in love with this stunning 3 bedroom, 2 bath home located in the all-age community of Casa De Amigos. This home features 1,649 sq. 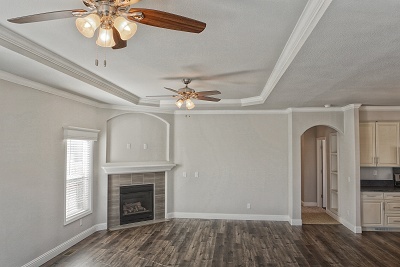 ft. of luxury in a spacious floor plan. 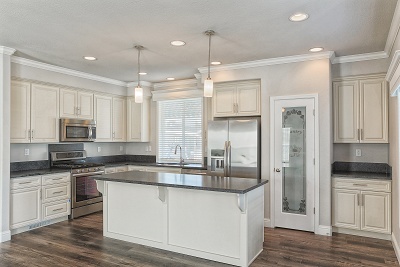 In the kitchen, you will find beautiful wood cabinets, granite countertops, and stainless steel appliances. Step past the island snack bar and into the open living room - complete with 9' flat ceilings, beautiful wood laminate floors, and a corner gas fireplace. As you walk down the hallway toward the bedrooms, you'll find a sub tube flooding the home with natural light. 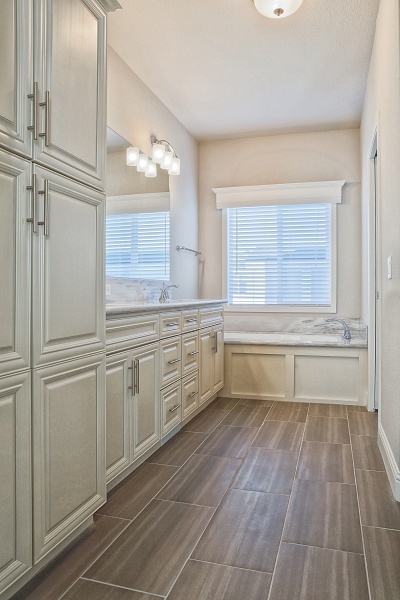 The master suite showcases a walk-in closet, dual sinks, a soaking tub, and a walk-in shower. 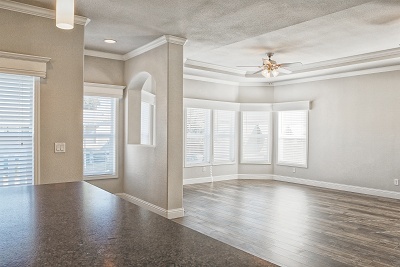 The two ceiling fans can keep you cool during the hot days of spring and summer. The front and side fenced yard are beautifully landscaped, which adds to the appeal of the home. The TV in the living room, smart thermostat, smart door bell, smart light switches, motion sensors in the laundry/bath/bed, washer/dryer, and shed are included with the sale of this home. Don't miss this chance to live in one of the most sought after family communities in the area! Call (866) 494-8993 today for more information! 2014 Karsten Serial #: SAC035114CAA/B HCD #: DL1164796 *List price excludes closing costs & escrow fees. *Information deemed reliable, but not guaranteed.